I trust that you are aware of the devastating publication by the British Medical Journal (BMJ) of an article discrediting me and the effect of treatments which result from my research in the field of natural control of cancer. I am sure that you are also aware of the BMJ’s retraction of this article and its public apology to me, as well as the BMJ’s agreement to pay damages for the harm the article has done; which damages are to be adjudicated by the High Court in two months. A judge in this case has already stated that the false allegations made by the British Medical Journal were among the severest possible. Although we are engaged in litigation I see our dispute as part of a necessary public health debate in the interest of millions of patients. I am writing this letter to you to summarise the position that we have reached and suggest a new way forward for the BMJ. Due to the polarised nature of the debate about new methods of treating cancer and the public interest in this debate, this letter is written as an open letter which I also intend to publish on the website of our Foundation. Cancer still remains largely a death verdict. Despite progress in some areas over the past half century, chemotherapy and other conventional approaches have not been able to control cancer. There is an urgent need for new, effective and safe approaches which may help to control the cancer disease. 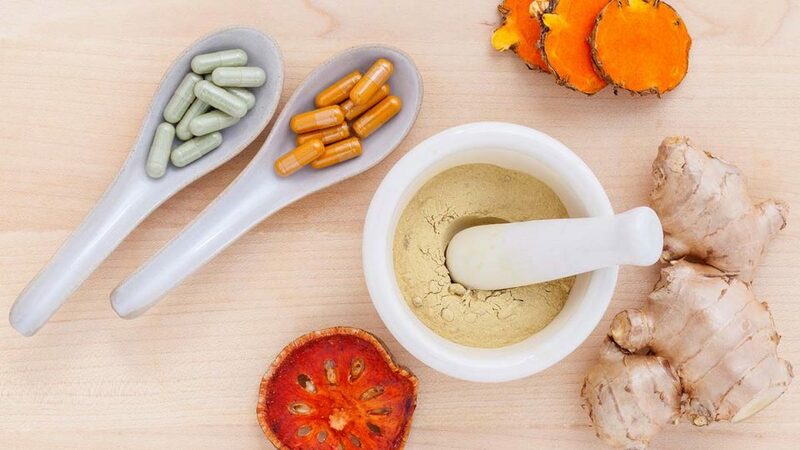 In a recent, much-publicized court case in Hamburg , Germany , the judge stated that our research in the field of micronutrients may do just that – “pioneer new ways towards the control of cancer”. 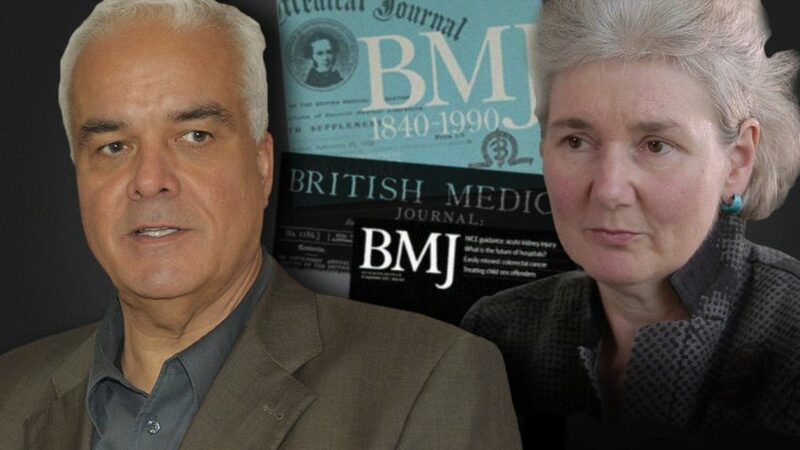 The British Medical Journal’s report about this court case was entirely false and highly defamatory, for which the BMJ has since publicly apologized. By attacking me, the BMJ indirectly attacked the research which has been carried out at our Research Institute into the vital field of cancer control. The biased nature of this article had only one benefactor: the market for pharmaceutical cancer drugs, including chemotherapy. The ongoing litigation between me and the British Medical Journal is about the damages the BMJ has to pay in order to compensate me for the harm done and to vindicate my reputation. I am convinced that the damage done to me and my reputation by the BMJ and the collateral damage to our research and to the entire field of science-based natural health research is so severe that it could never satisfactorily be compensated in monetary terms. I sincerely fear that whatever the magnitude of the award of damages to me, the British Medical Journal will continue to publish articles unduly attacking science-based natural health approaches, unless the scientific debate underlying this litigation is being publicly addressed. I urge the BMJ to take the opportunity provided by this litigation to reassess its treat­ment of science-based natural health approaches and to publicly commit to treat it in the same way as pharmaceutical drugs – regardless of their patentability, and any other commercial interests. Such a way forward would also lie in the interests of thousands of doctors and millions of patients. Advances in science based natural health, in particular related to cancer and other widespread diseases, should be the object of unbiased scientific reporting in the British Medical Journal reflecting the growing amount of scientific evidence in this field.Thus, effective immediately the British Medical Journal pledges to dedicate in all future editions an equal amount of space to scientific and medical reports from the field of micronutrient research and other science-based natural health approaches than to medical reports about patented drugs. With no less than nine Nobel Prizes having been awarded for the discovery of the role of vitamins and micronutrients in human health this important field is grossly underrepresented in the current editorial board of the British Medical Journal. In order for the BMJ to live up to its mission as an objective opinion leader in global health issues it must avoid any bias towards patented pharmaceutical drugs.Thus, in order to assure that pharmaceutically-oriented medicine and science-based natural health research is adequately represented in the British Medical Journal, the editorial Board of the BMJ appoints an equal number of new board members selected among scientists with expertise in science-based natural health research. By taking up this suggestion, the British Medical Journal could set a new ethical standard for other medical journals around the world. Should you decide to make this “Pledge,” I am also willing to contribute to such a constructive approach: I will donate one third of any amount of damages awarded to me by the court to the “BMJ Young Researcher Award in Science-Based Natural Health” described above. The other two thirds of any damages amount will be fully donated to promote natural health research at our research institute in California . This proposal to the British Medical Journal is made in the interest of the scientific truth and to maximize the health benefits of thousands, perhaps millions of people.